🕓 Recommended number of training hours - 2 hours. Decide the number of hours and check the box next to the desired amount. In the basket in the comment specify the desired learning options, as well as other important details. Next you can place your order and contact the operator if you have any questions. Below are some basic questions you can ask our coaches. Coaching is personal, so we will adapt to your needs. Description of the general aspects of the game. Description of the individual aspects of the game. The lessons are individually based on your needs and level of play. Just as you play the game 1-2 under coach. 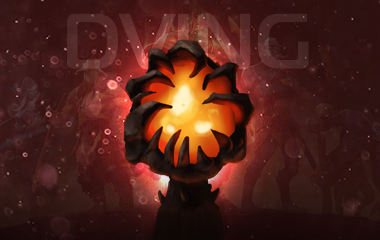 Dota 2 setting for a comfortable game. Making the correct interface. Tips and tactics for beginners simple. Correct peaks heroes and bans. Selecting a role in the game: Tank, Carry or Support. Control cards and hero. The types of lines and their description. Learning how to farm or stand online and not die. Learn roaming (moving map). Quick purchase items and farm gold. How to fight off the investment in items quickly and efficiently. 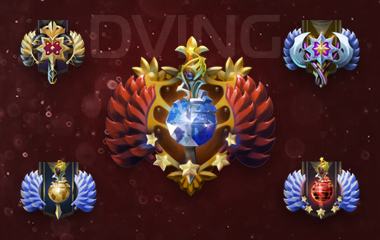 Varding - learning how to make exploration and to help the team win. Runes - learn to monitor their appearance, use them efficiently and Maskimalno on the team. Purchase for your favorite hero. What to buy and how to do it correctly? Hanka. Learning how to gank enemies. Lessons sapportinga. Be a good tech support. Competent batch or initiation. How to start? Tips. Roshan. Kill correctly and obtain the benefits of the enemy. Selection of players for matchmaking. 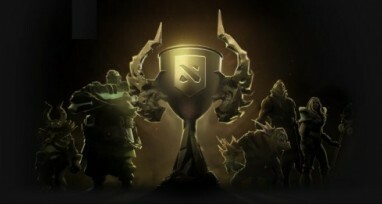 What is CDA and other aspects of Dota 2. 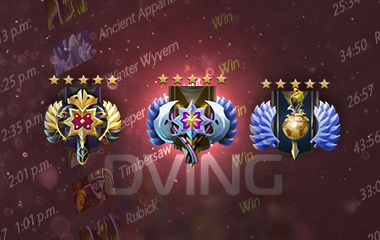 Job Description rating systems Dota 2, soloMMR, teamMMR, calibration. 💬 Please contact us if you have any other questions - the bottom right corner. • We guarantee anonymity. We do not write from the account and do not respond to messages. • All account data and chat are covered by SSL encryption, powerful site defense mechanisms and srm system. Also it is covered by blood oath of our managers. • We are working since 2011. We know how to avoid EULA, user agreements or watchful game masters in different games. • We do not use cheats, bots, bugs, exploits or sensibilities. Fair play only. 1. Look, choose and read the offer and/or agree on the price with the operator. 2. Register on the site to get a bonuses. (cashback 5%). 3. Pay for the order. 4. Hammer out details. Get to work. • It means that you will be credited to your “Balance” in your personal account. With every purchase you will get a 5% from the purchase sum, which you can use after for an other orders. • You can register your personal account in right-upper corner of the site. • Also you can see your purchase history on your personal account.